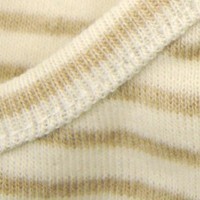 Organic cotton baby bodysuit, very soft and comfortable. 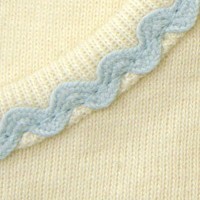 Sweet Fairies Organic Cotton Baby Bodysuit . 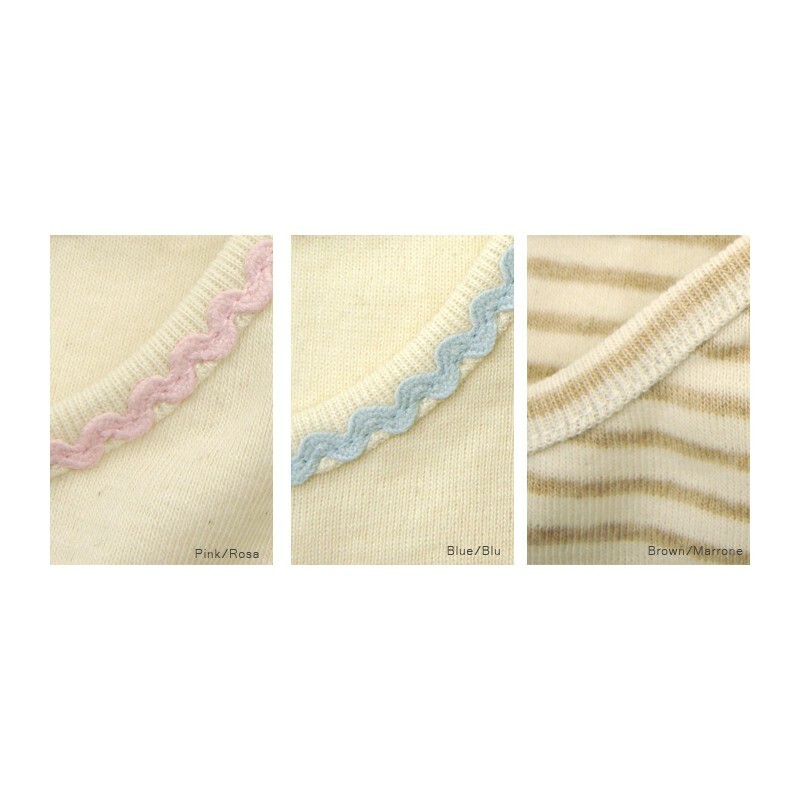 The OE 100 Standard is a standard for tracking and documenting the purchase, handling and use of 100% certified organic cotton fiber in yarns, fabrics and finished goods. 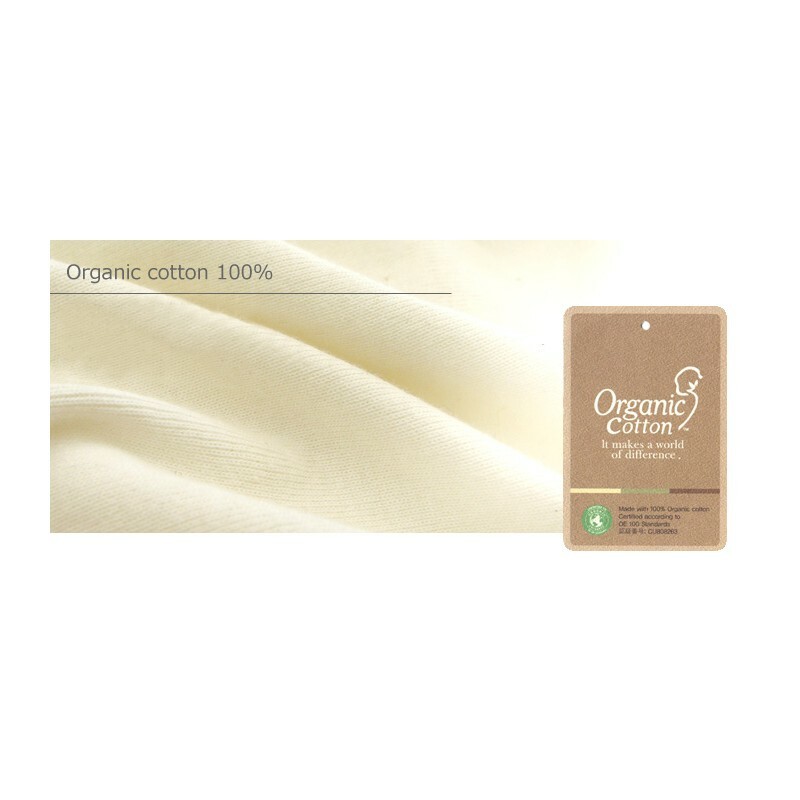 The OE 100 Standard helps ensure that consumers of organic cotton products can be confident that the product contains 100% certified organically farmed ingredients. 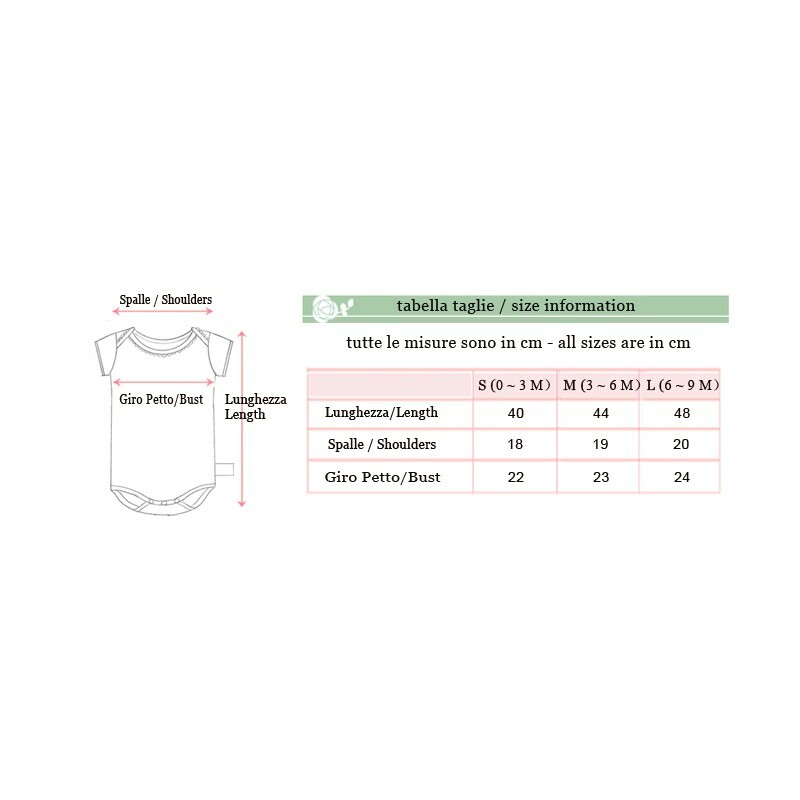 Detail sizes are shown in the enclosed table.